Today in the Derby Hat Countdown with MAGGIE MAE DESIGNS® we are sharing Hat #1 the “Cherie” wide brim chapeau created in a lovely custom pink color to celebrate Kentucky Oaks Day!! 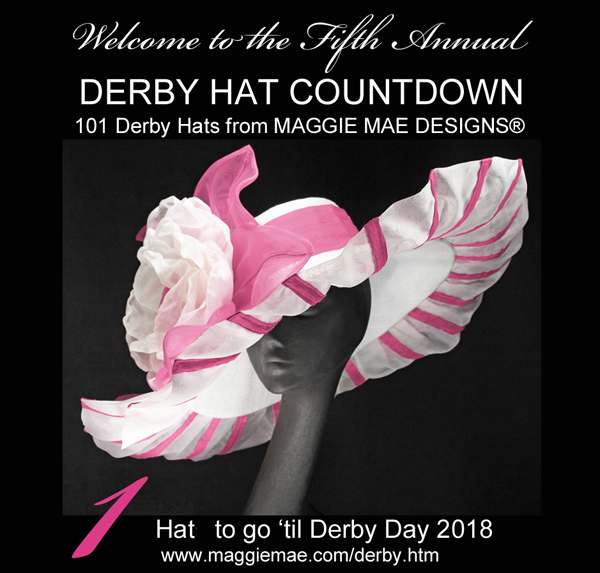 For more Oaks and Derby hat ideas, please visit my 4 Derby Hat Salons in The Derby Hat Collection by MAGGIE MAE DESIGNS®. 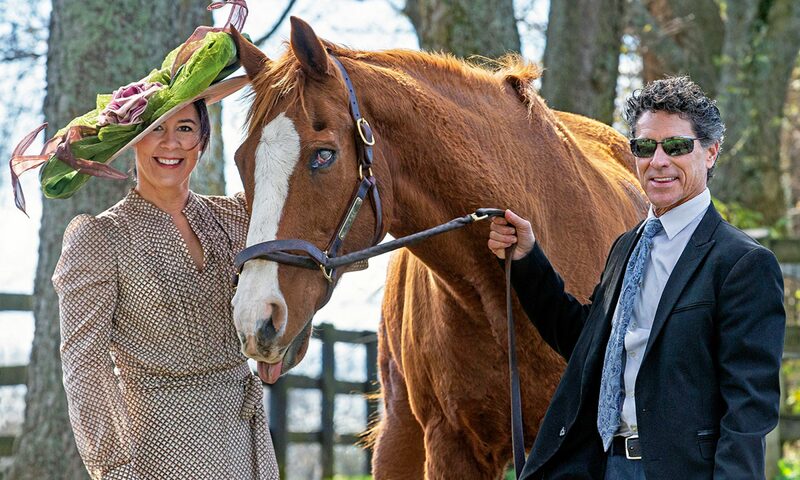 Only 1 day to go ’til the 144th Kentucky Derby!